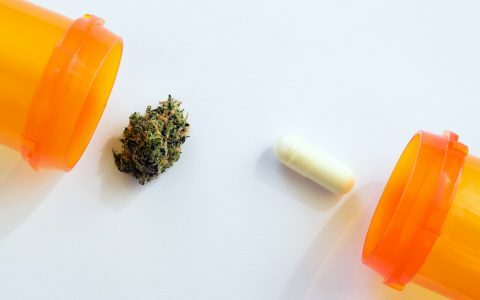 Cannabis’s reputation as an herbal medicinal remedy is well established: The list of ailments that cannabis can assist with is extensive and continues to grow as new research emerges. 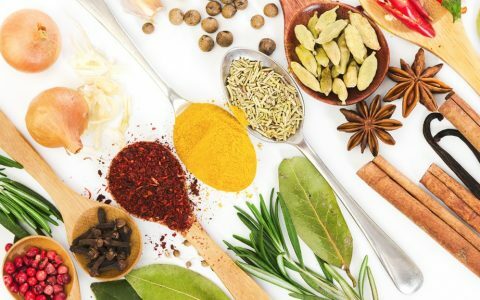 This makes it the perfect base for pairing with other medicinal herbs to target specific wellness goals. 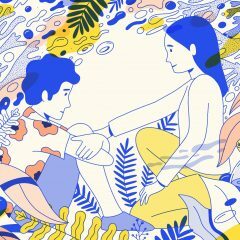 Below, discover three different methods and six suggestions for combining cannabis with complementary medicinal herbs to create unique healing blends. Then, use these as jumping-off points to develop your own homemade herbal remedies—the possibilities are endless! Tinctures are liquid extracts of a plant or plants, typically made with alcohol. At times, tinctures can be made with glycerin (in Washington, for instance, recreational cannabis dispensaries are not allowed to sell alcohol-based tinctures), but while these types of tinctures may taste more pleasant, one should opt for the alcohol-based variety when possible in order to achieve a healthier medicinal tincture. Many pre-made cannabis tinctures can be found at legal dispensaries across the country, and they are also relatively easy to make if you have the time and patience. Likewise, there exist many pre-made non-cannabis herbal tinctures available for purchase online, or one can apply the same methods to make their own. 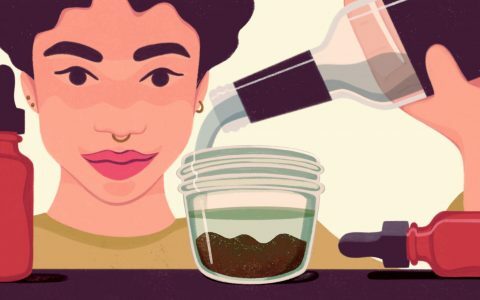 Since recipes for making non-cannabis herbal tinctures tend to follow the same general guidelines as those specified in cannabis-specific recipes, it would not be difficult to make a custom blend by combining cannabis with another herb in high-proof alcohol. Two herbs to consider for such a tincture blend are burdock root and valerian root. 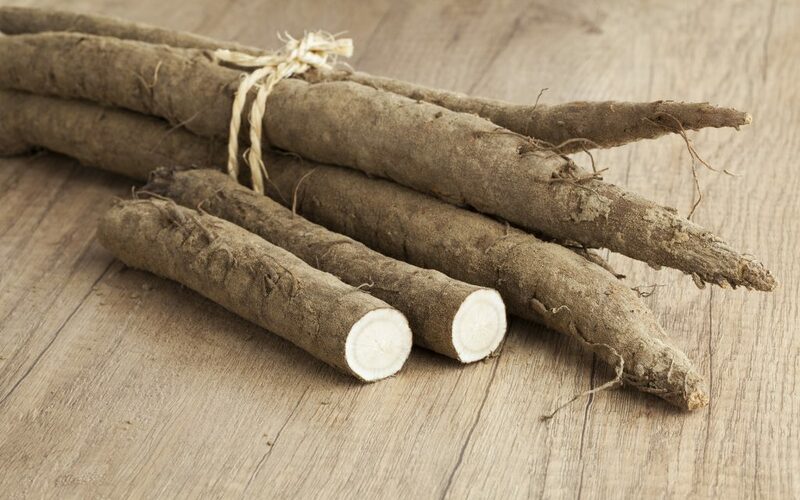 Burdock root is high in iron and full of potent antioxidants. It protects the liver, detoxifies blood, and can improve skin conditions. It also has a history of being used as a digestive aid and diuretic. Valerian root is known as a sedative, and is typically used in the pursuit of sleep and reduced anxiety. Adding either one of these (or both) to a homemade batch of cannabis tincture can provide an extra boost and incorporate additional healing properties. Be sure to dose these tinctures carefully, as you would with tinctures containing only cannabis. Another way to enjoy a soothing herbal blend is to combine a traditional cannabis toke with a sprinkle of something new. There are plenty of great medicinal herbs that can be smoked, and many shops even sell pre-made herbal blends. 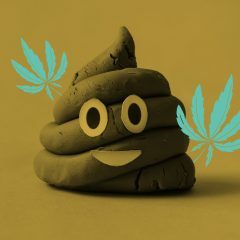 That said, when combining with cannabis, it may be best to start with a single additional herb to gauge its effects and explore its flavors prior to adding more. Two great candidates are chamomile and mullein. 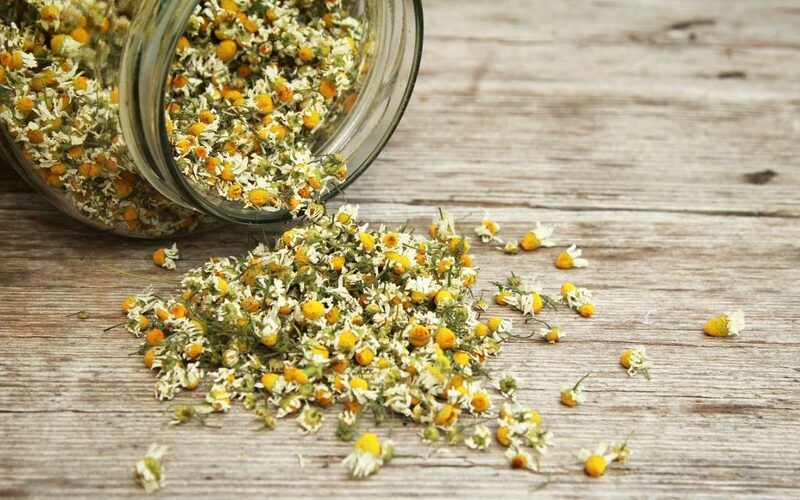 Chamomile is great for relieving anxiety, promoting a sense of tranquility, and even assisting in sleep. 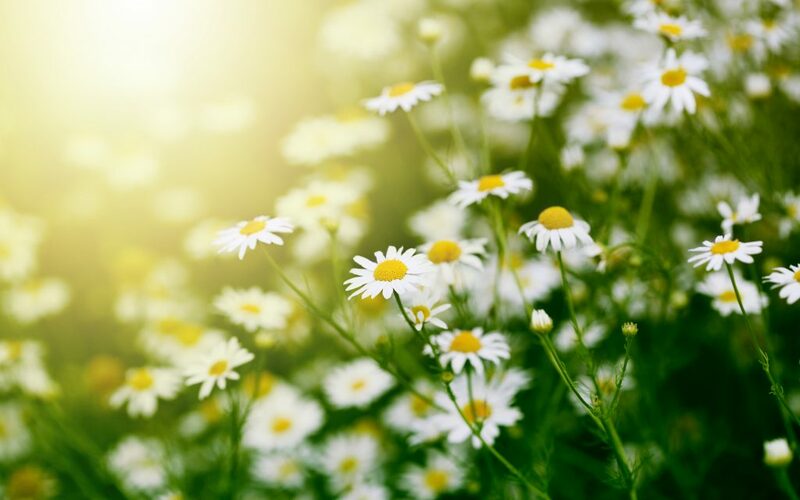 Chamomile flowers have a flavor profile that is sweet and floral, so they may pair best with cannabis strains that have terpene profiles in the way of linalool, pinene, or limonene. Mullein, another herb which has mild sedative properties and encourages relaxation, is also capable of soothing the throat, which may help counteract any respiratory irritation caused by smoking cannabis. Additionally, mullein has anti-inflammatory, antioxidant, and expectorant benefits. The taste of mullein is very light and earthy. As such, it should pair well with almost any strain. It is truly one of the better herbs to use as a base in smoking blends for this reason, as well as for its gentle, soothing smoke. 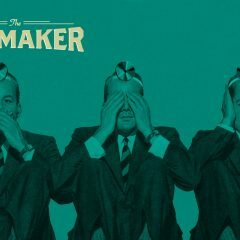 Start with just a sprinkle on a bowl, or roll a modified “spliff” with a medicinal herb in place of tobacco to add a little something special to your nightly toke. 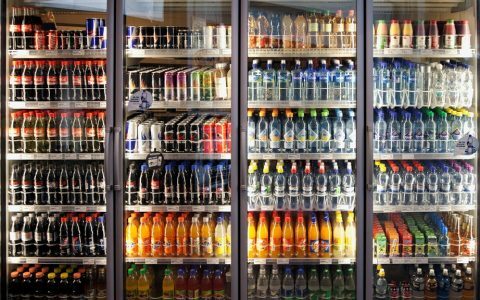 Drinks are a great way to combine cannabis and other herbs for a soothing, healing beverage. 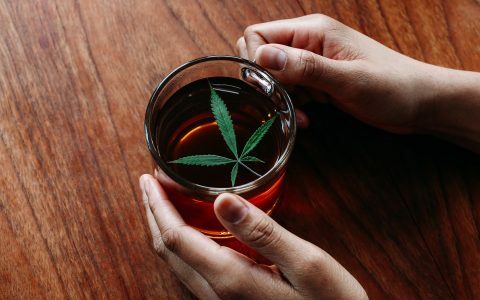 Below are two delicious recipes for cannabis-infused herbal drinks. Dandelion is so common that it may not occur to some that this wild flower actually has multiple medicinal benefits. 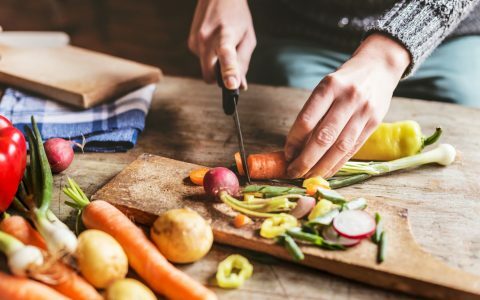 In addition to containing a wide variety of vitamins and nutrients such as potassium, zinc, magnesium, iron, and vitamins A, C, and D, it is also believed to promote good liver health. 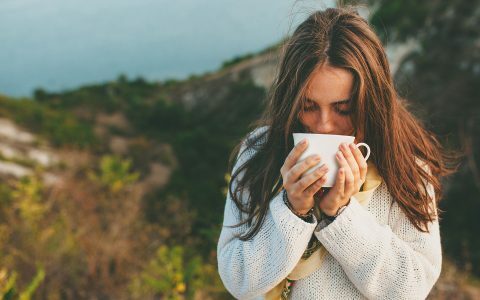 Thus, dandelion kicks up the benefits of cannabis-infused tea, combining the healing properties of the two plants into a warm, soothing drink. 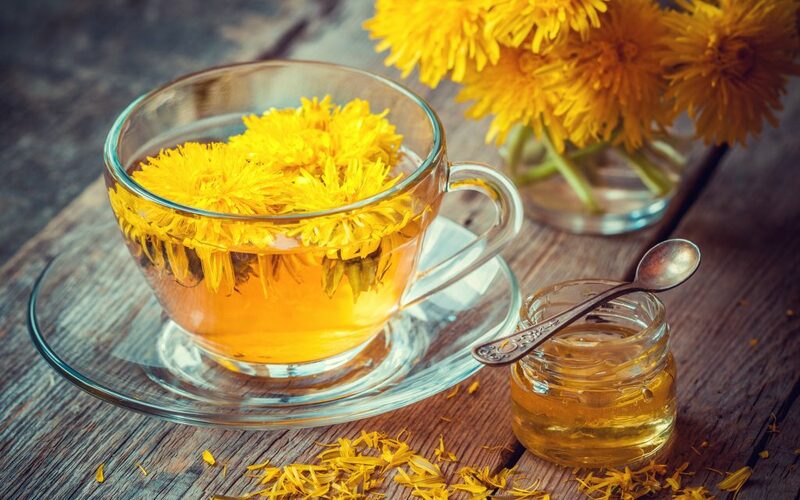 Follow this easy recipe for dandelion tea and add your preferred dose of cannabis-infused tincture to complete the beverage. Lavender is perhaps the most ubiquitous herb for relaxation. Whether it’s in an eye pillow, an oil diffuser, or a lemonade, lavender gets the job done when it comes to soothing the senses and calming the mind. In addition to being great for relaxing moods, lavender is also a good source of calcium and iron. Lavender-cannabis lemonade is a wonderful way to combine the two herbs into a delicious and refreshing summer-friendly drink that will delight and de-stress. Begin by following these instructions for a lavender lemonade recipe, infusing real lavender into the drink. Modify the recipe to include cannabis by substituting the honey for a cannabis-infused honey; or, alternatively, simply add your desired dose of cannabis tincture to the drink. The world of medicinal herbs is vast with cannabis being only one of many possibilities. Explore and discover a variety of herbs that may enhance or diversify the cannabis experience while providing additional medicinal benefits. 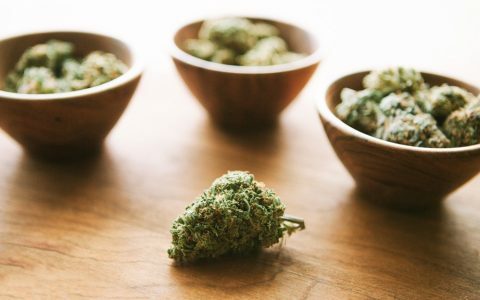 Lifestyle How to Pair Food and Drinks With Cannabis Terpenes Cannabis 101 The Different Ways to Smoke and Consume Cannabis Strains & Products Try These 6 Awesome Drinkable Edibles Science & Tech How Many Prescriptions Are Replaced by Cannabis? Carrie, would you send me a list of the six medicinal herbs to add. anyone what it is, sorry!